Quick Fixes in most cases, are just bullsh*t.
For example; 5 minute per day exercise to lose 20Kgs in 1 week. That’s ludicrous, right? However, almost everything your beloved consultant is doing for your business is a quick fix. They’re looking for the little things that make a great impact to look like geniuses. In this post, I want to share some awesome quick fixes you can apply to your website today to get more traffic and clients. 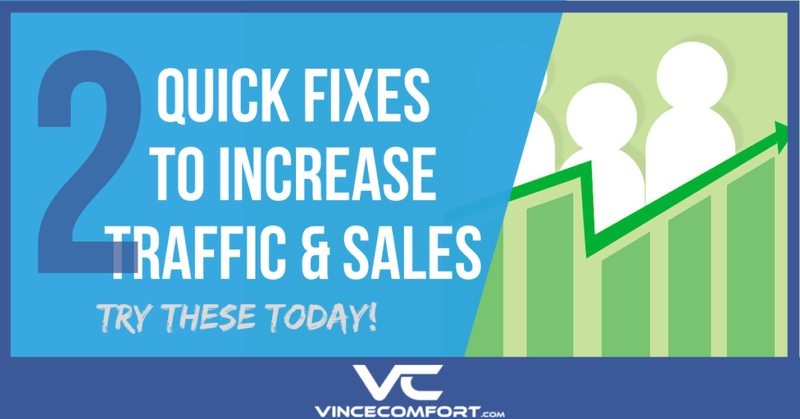 These 2 fixes could double your traffic. In this day and age, having a website that’s not mobile compatible is suicide. if your website does not have a mobile version, then you’re losing more that half of your traffic. According to Statista.com, in 2018, 52.2 % of all web traffic worldwide was generated through mobile phones. So, it is essential that you have a website that’s mobile friendly. If you have an outdated site that has not been worked on for more than a year, it is highly possible that your site may not be mobile friendly. A non mobile friendly website will not display website content properly on mobile devices. And once people don’t see content properly displayed, they’ll move on to the next website. 2. 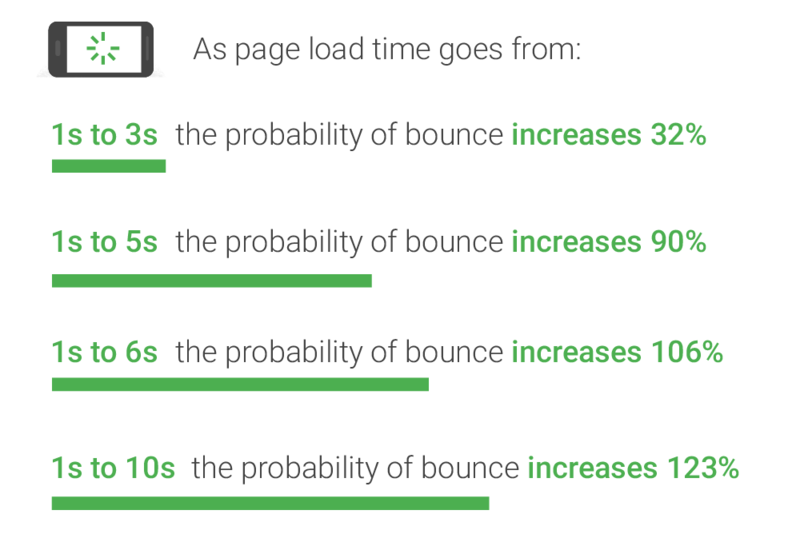 Increase your website’s loading speed. 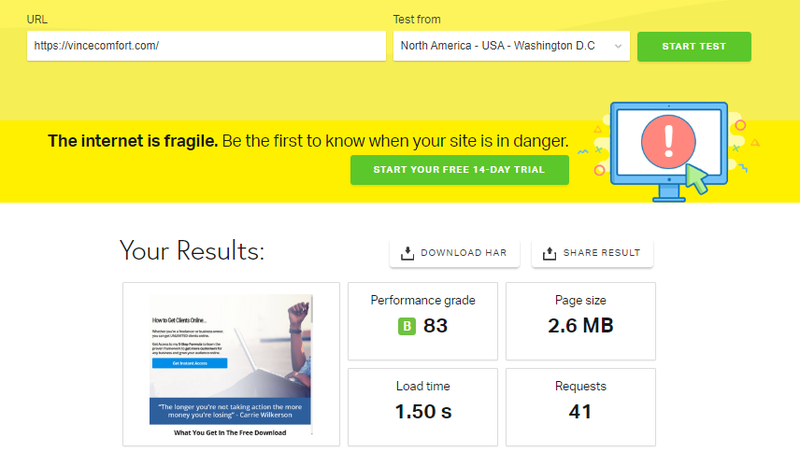 The biggest question is, how fast should a website load? Additionally, Google also started using speed as a ranking factor. It may not be a huge factor but check this out. If you and your top competitor’s site scored the same in SEO, but their site loaded faster, they’ll rank ahead of you in Google. Not a nice thing, right? Below is an infographic from Google on page load industry benchmarks. As you can see in the above image, site speed also plays a part in your bounce rate. Bounce rate is basically the percentage of visitors to a particular website who navigate away from the site after viewing only one page. Learn how to decrease bounce rate. Another research by Doubleclick (Owned by Google) suggests that: Slow loading sites frustrate users and negatively impact publishers. In our new study, “The Need for Mobile Speed”, we found that 53% of mobile site visits are abandoned if pages take longer than 3 seconds to load. As a web developer, I personally strive for less than 1 second. BUT! Sometimes it’s just unachievable because many factors come in to play. You may have the best on page optimization but the servers are too slow. 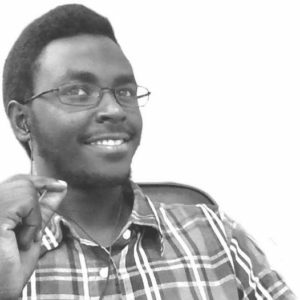 And there is nothing else you can do apart from moving to another hosting company. Or, your marketing plan may require extra features on the site. Making you add more plugins hence making the page heavy. All in all, you should aim to have load time less than 3 seconds. Anything less than 3 seconds should be good. 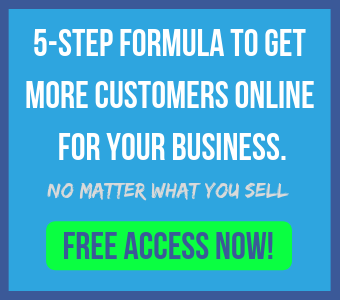 There are definitely lots of other things you can do to increase traffic and clients to your business. But these two, are by far the most important. Without fixing these two, there is no way you’ll get the best results out of the other fixes. Have you recently done these fixes? I would love to know how it impacted your website and business.